Everyone Active is one of the UK’s leading activity brands, whose mission is to be everyone’s first choice for activity. 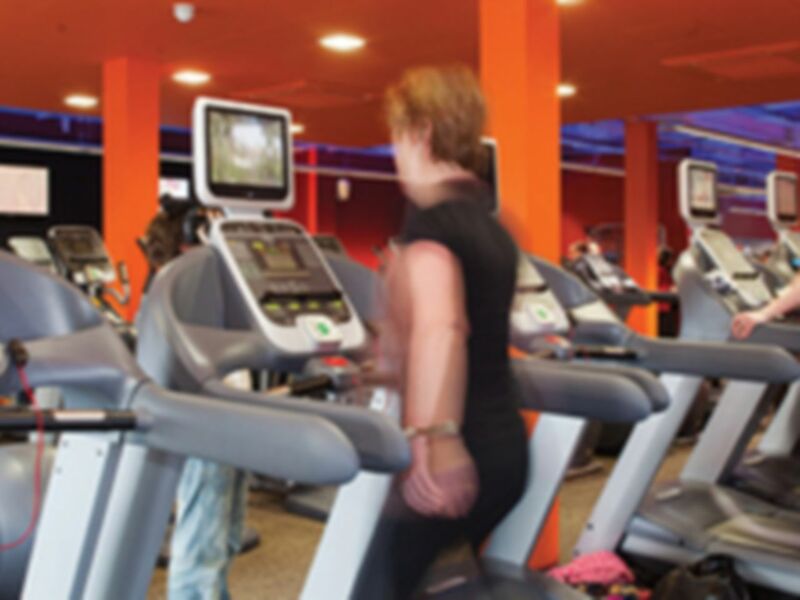 Your local site, Fanshawe Pool & Gym, is the ideal place for you to increase your activity participation levels and in turn, get fit and stay healthy. Facilities at Fanshawe Pool & Gym include a well-equipped fitness centre with cardio and resistance machines as well as free weights. 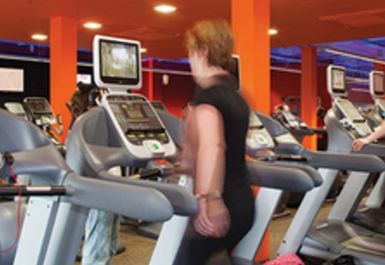 Results cards are available which are designed to offer you a different workout every time you visit the gym. There is also a 5 lane swimming pool which has disabled access. Fanshawe Pool & Gym is located in Ware. Very pleasant. I've only been to the gym on Sundays but its always been quiet when I've gone. The pool I use about 3 times a week. No complaint in regards to the gym and swimming pool. My only negative is poor showers. Good gym. Good equipment. Pool crowded. This time the staff struggled with pass, spent quite a while not knowing what to do with it, trying to register me. Good atmosphere, helpful staff all adding to a satisfying work out. Helpful staff. No problem with pass. Good range of equipment in gym. Nice changing rooms. Take old £1 for lockers though. Unfortunately the swimming pool was closing at 9 for cleaning so swim had to be cut short, so check times before you go. Great large pool. Will use again.